People have had the false impression that if you eat fat it will turn into fat on your body. 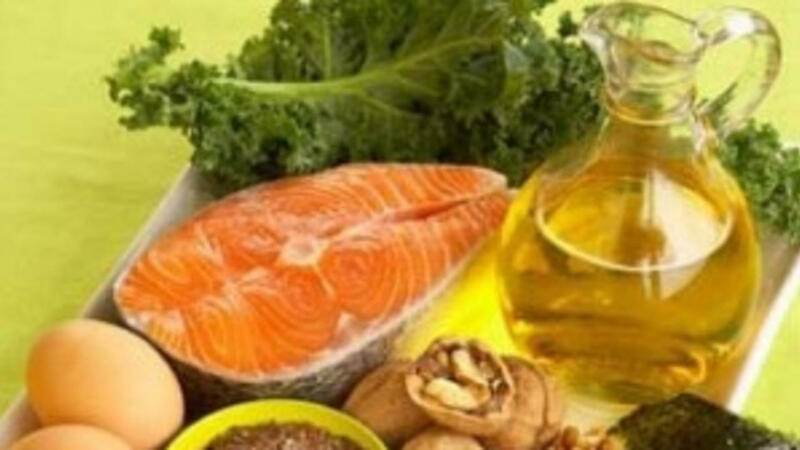 Appropriate dietary fat intake is crucial to whole body health at the cellular level. Let’s be clear though and focus on healthy fats. I’m busting the myths and sharing the ‘good’ , the ‘bad’, and the ‘ugly’ about ‘fats’ and why they are essential for health on a cellular level. But remember adding healthy fats to the diet is not a ‘free pass’ to eat fried or fatty fast food!